Saturday, 4th May at 11:00 a.m.
Aquarius (Kleber Mendonça Filho, drama, 2016) - Saturday, 4th of May at 3.00 p.m. The Money Museum presents the theme of money, its history and evolution, in Portugal and throughout the world. 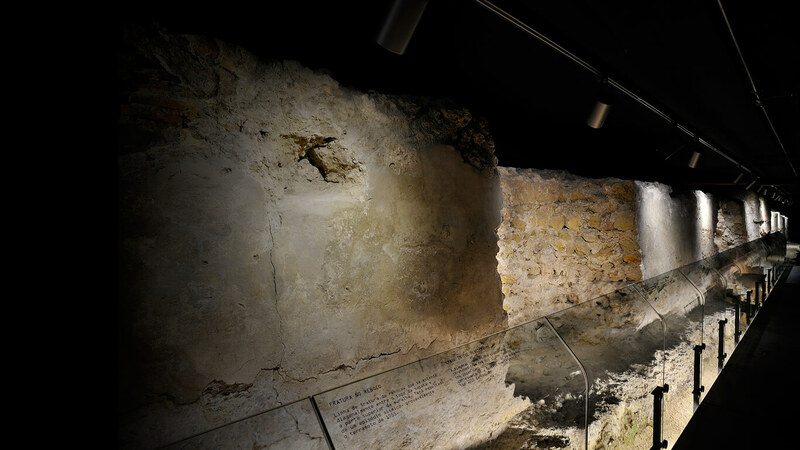 With 700 years, King Dinis Wall is the witness of remarkable episodes of a king, a city, and its history, all of them still "written" on the plaster of the defensive wall.